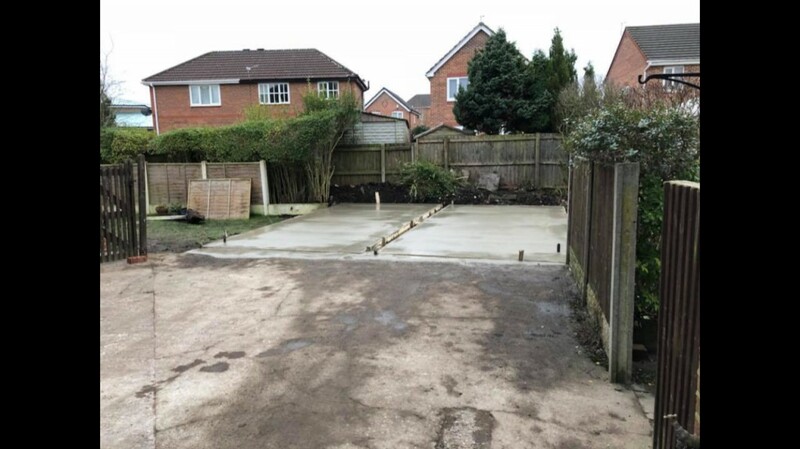 We at White Rose Buildings are proud to offer the complete service when supplying your new concrete garage, workshop, shed or garden building. Upon receipt of the basic project information from you, we will give an estimate as to the cost of the project. 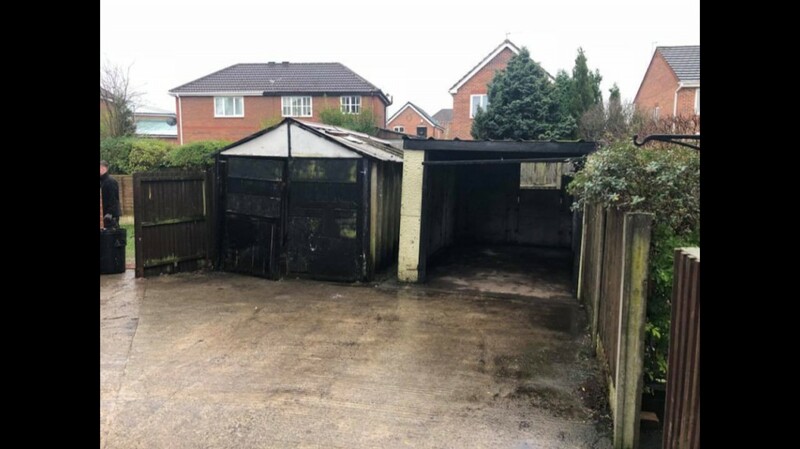 This can include a new base, removal of your old asbestos garage and other works that may be required. Should the estimate be of interest, we will organise a free, no obligation survey at your home to finalise all the details, agree timescales and photograph the site. 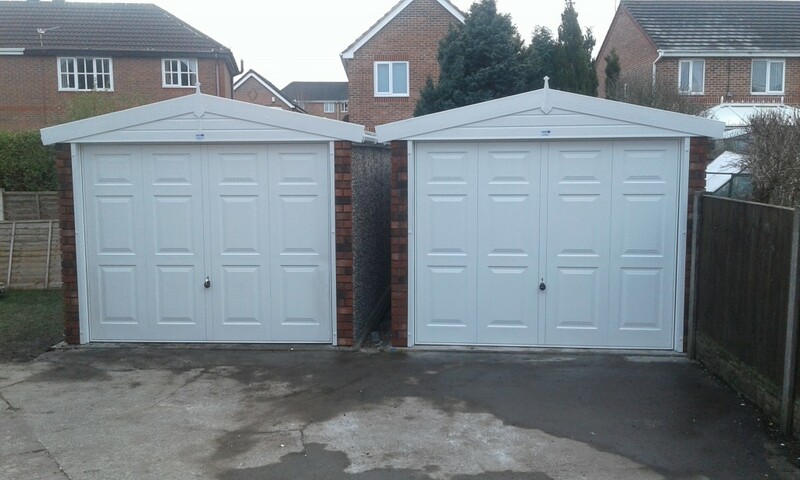 We then manage your project to ensure that your new garage is completed on time and budget.